As there is a big interest in kiters for Europeans, the specification for kite classes has been made. To keep it simple, kite snowboarders and kite skiers are separated. In the registration process, you can choose either snowboard or skis. 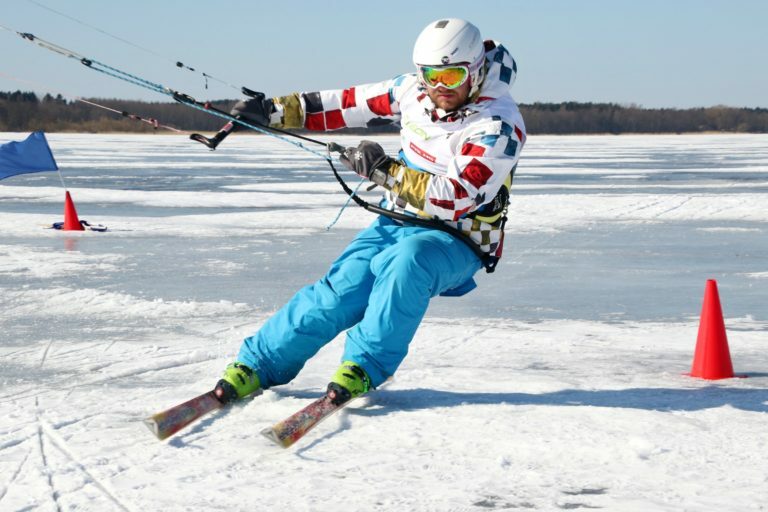 In addition, rules of Winter Windsurfing have been updated and modernized. The WWR5 version is now public. WWR5 apples in European Championships 2019.